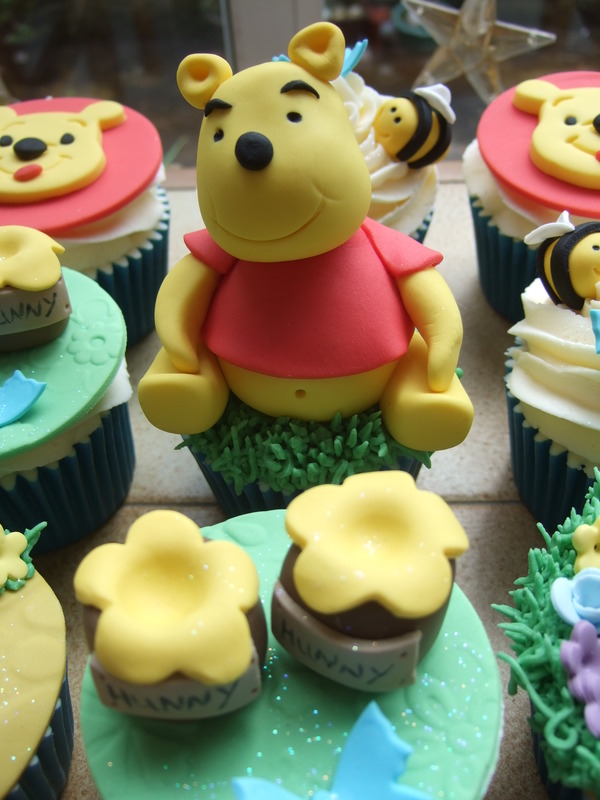 ← Spring has sprung in the Garden……. At long last some warmer waether has arrived and I noticed that the bees are so busy making their honey, from early morning until late in the evening. 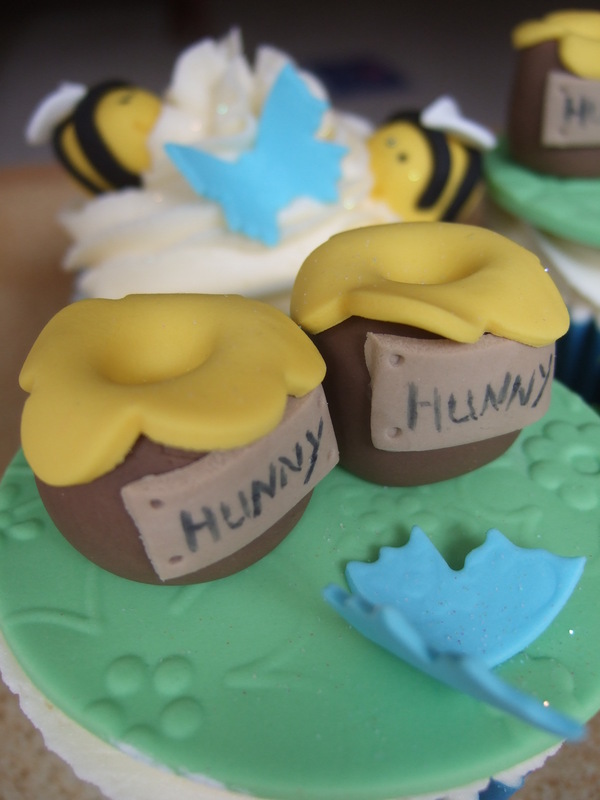 They look as busy as me in the Cake Stories kitchen and are creating their own honey master pieces…. I’m looking forward to the honey stalls in France where you are try out the honey’s made from different types of flowers. As for here the garden is a mix up of flowers/weeds/trees and no doubt the bees which visit here have their opinions about how well stocked it is for them…. 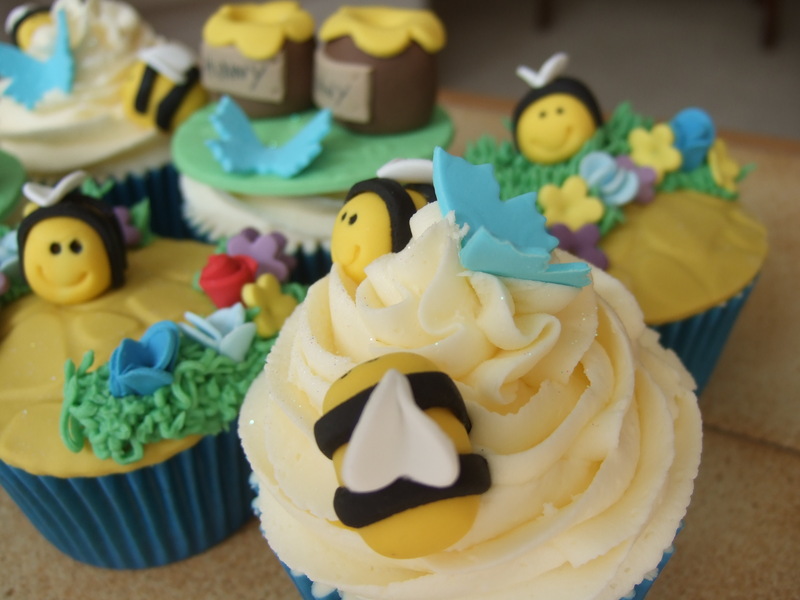 It could be that those busy Bees are following the honey artist bee….. I think that the honey in these jars is the wild flower mix which is the mainstay of the Cake Stories garden – with a little hint of strawberry flowers from our strawberry patch…. Winnie seems to have been attracted by the honey smell and eaten a fair quantity of it!! The whole team brought together for a ‘team photo’ before they all went about their various garden duties…..will try to get away from the garden theme for the next post! 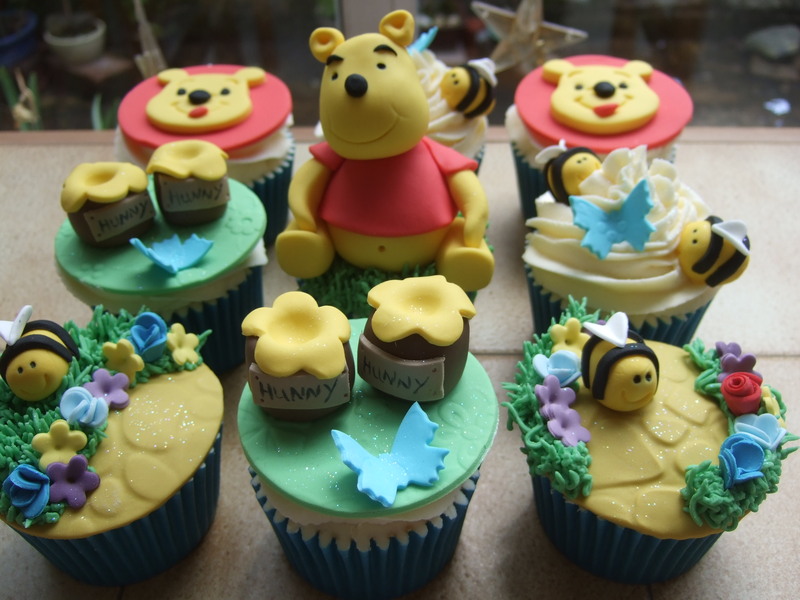 This entry was posted in Cakes, garden, Uncategorized, Winnie and tagged Berkhampstead, cake, Hemel Hempstead, London, party, Watford. Bookmark the permalink. 5 Responses to Warm weather means it will soon be harvest time….